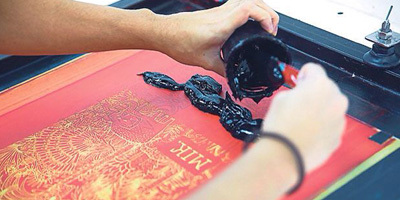 The Silk screen printing also known as serigraphy or silkscreening has a long history in China made popular in the twentieth century by Andy Warhol with his famous Marilyn Monroe prints. 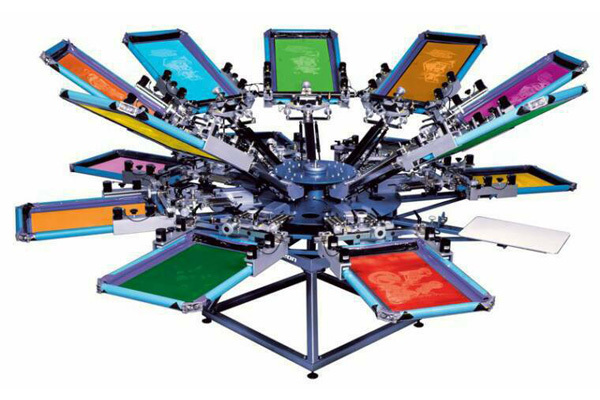 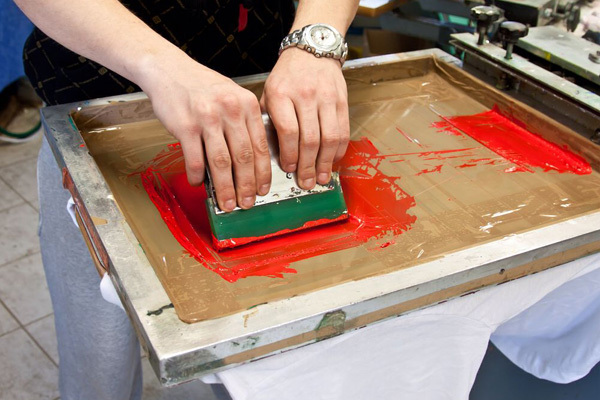 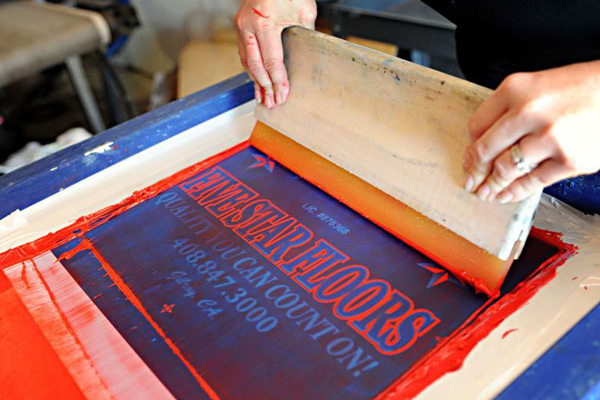 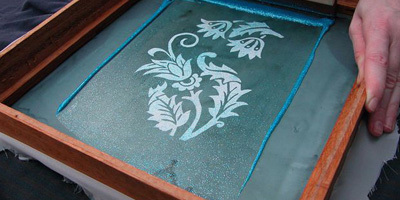 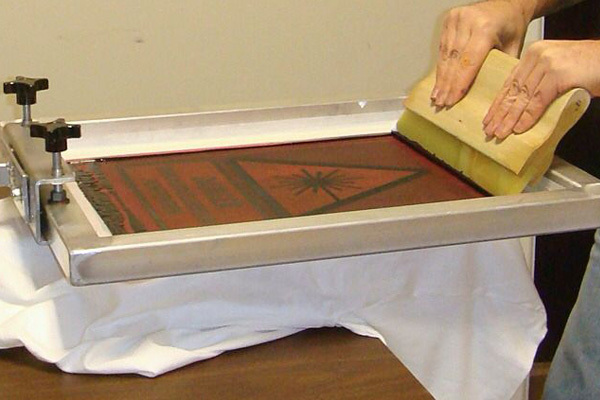 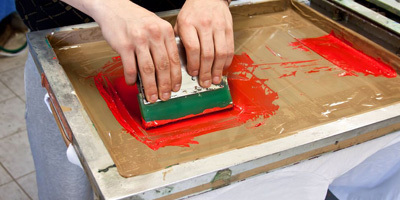 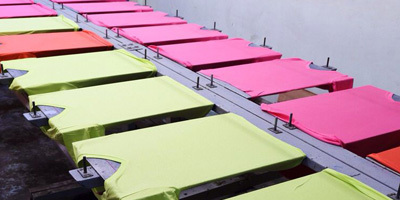 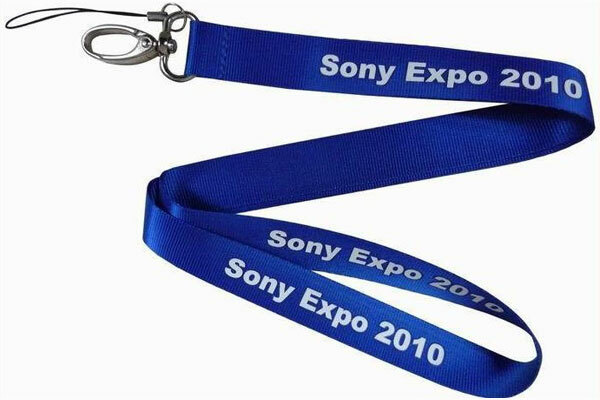 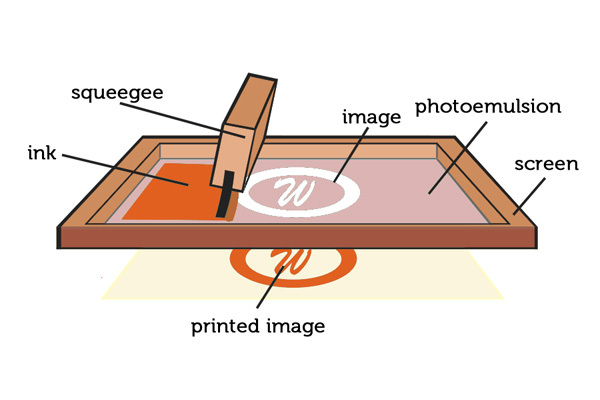 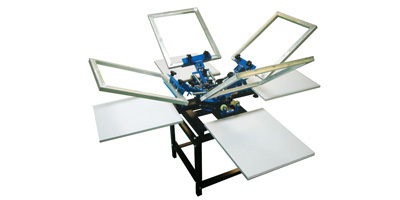 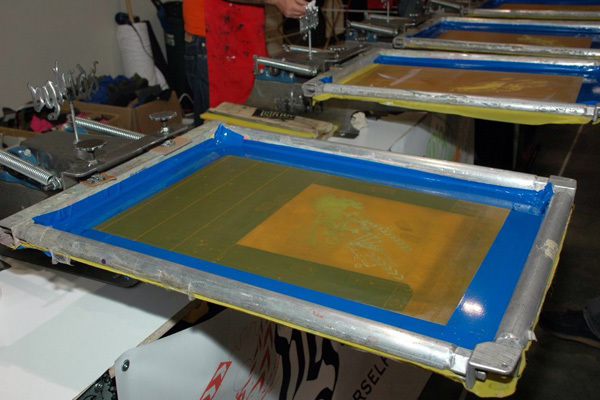 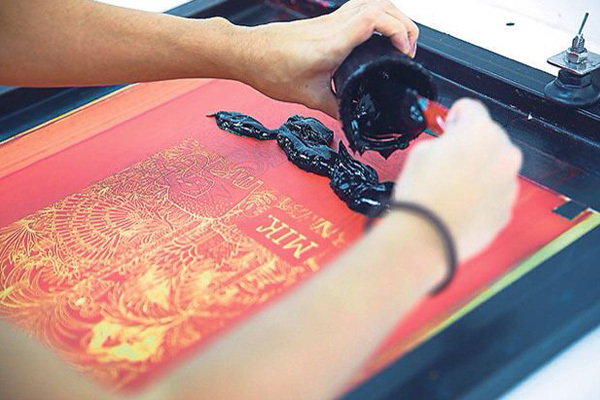 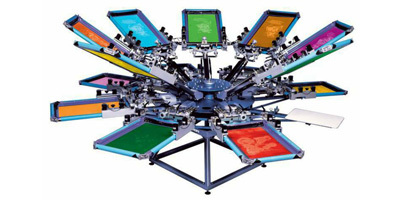 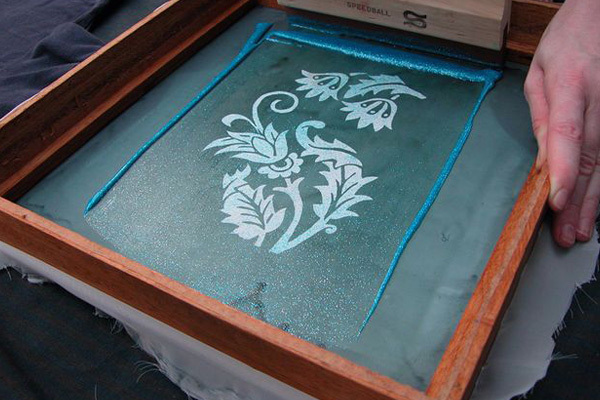 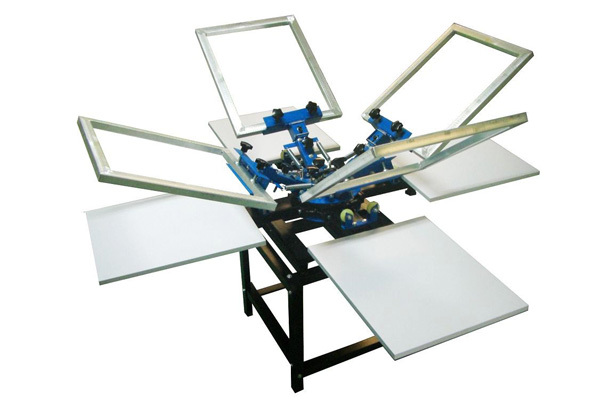 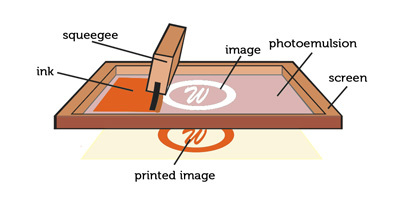 The Silk screen printing is a printing technology using a mesh based stencil to apply ink onto a substrate such as fabrics, posters, stickers, vinyl, and even wood. 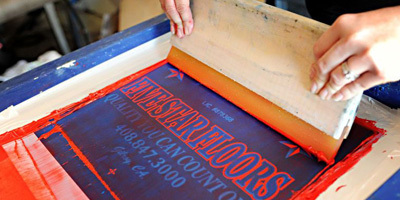 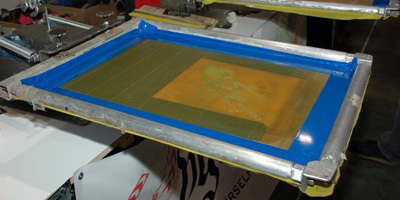 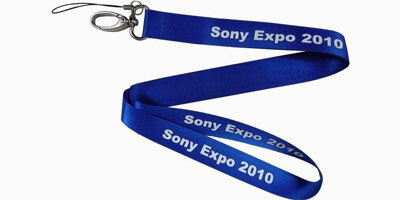 The more color on the graphic to be printed, the more blocks are required to completed the silkscreen print. 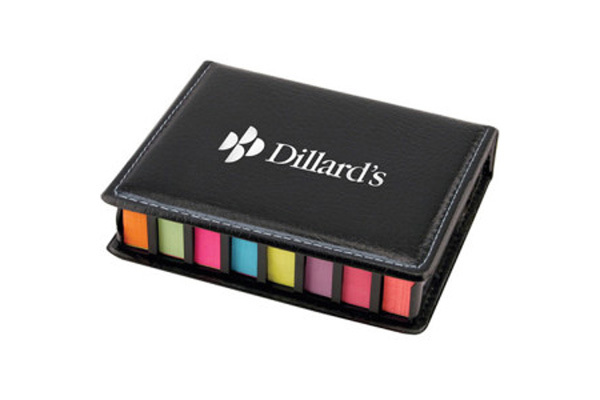 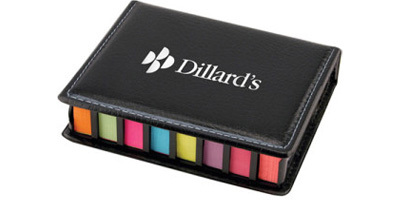 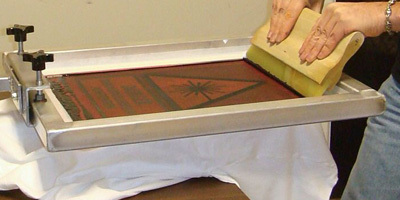 After the process, heating may required to ensure the ink could get dried in a short time and the ink could last longer. 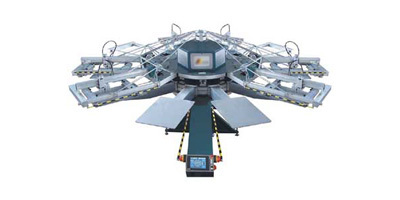 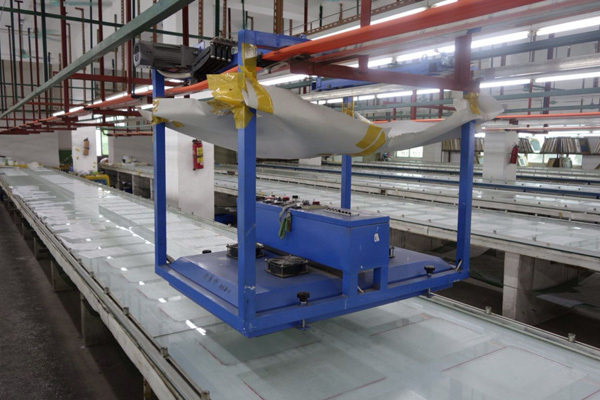 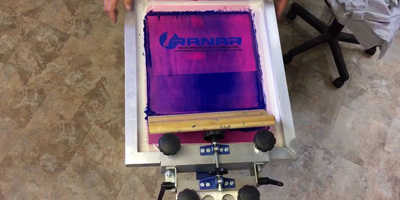 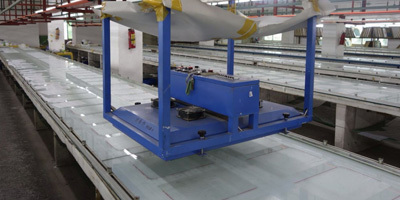 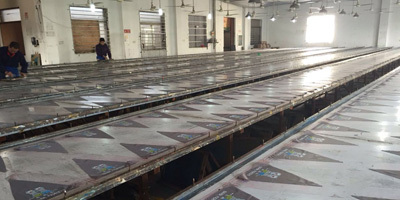 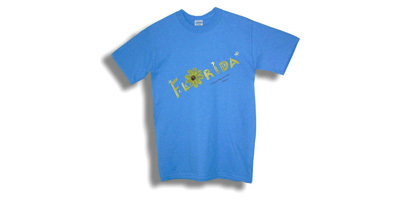 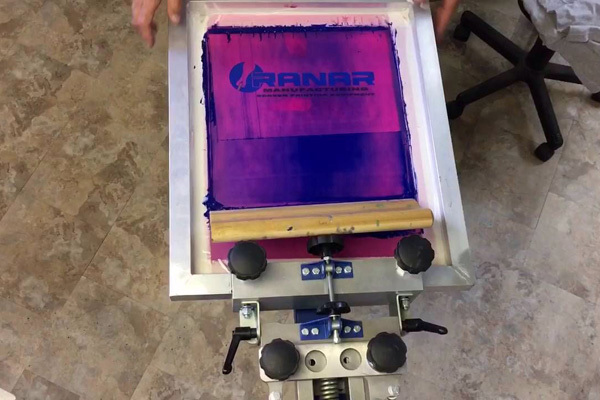 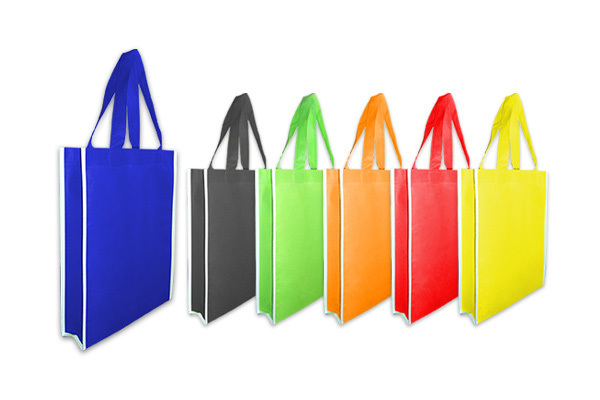 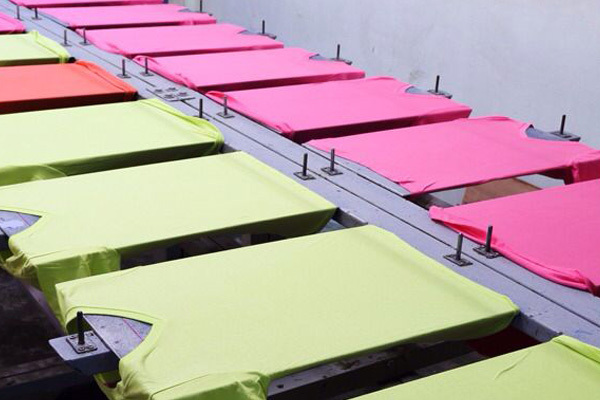 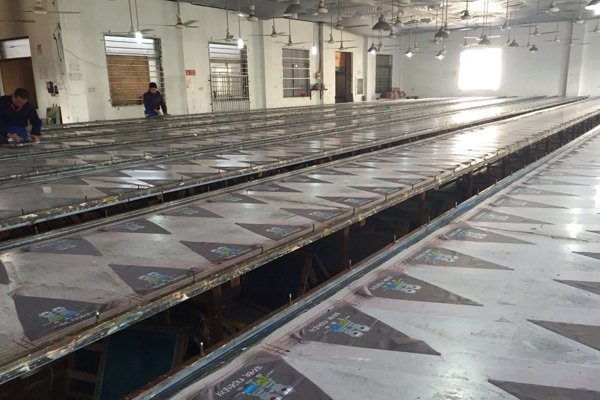 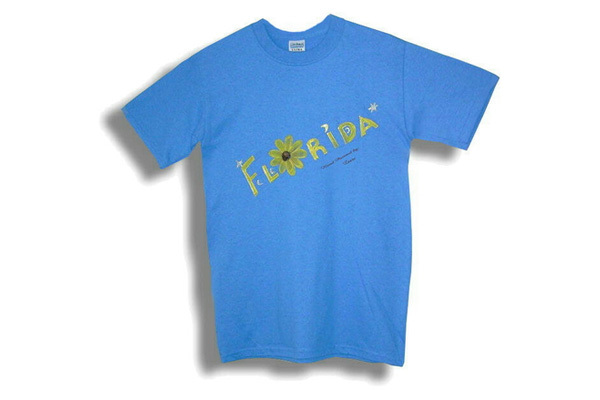 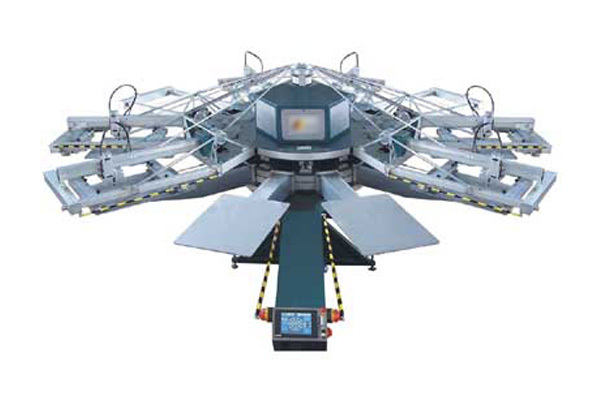 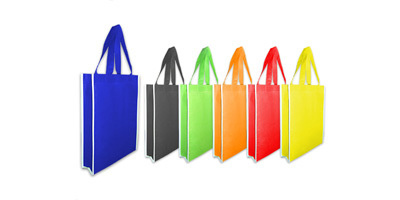 Basically, the silkscreen print process is use to apply ink onto a substrate, whether it could be t-shirts, posters, stickers, vinyl, wood, non woven bags or other material.